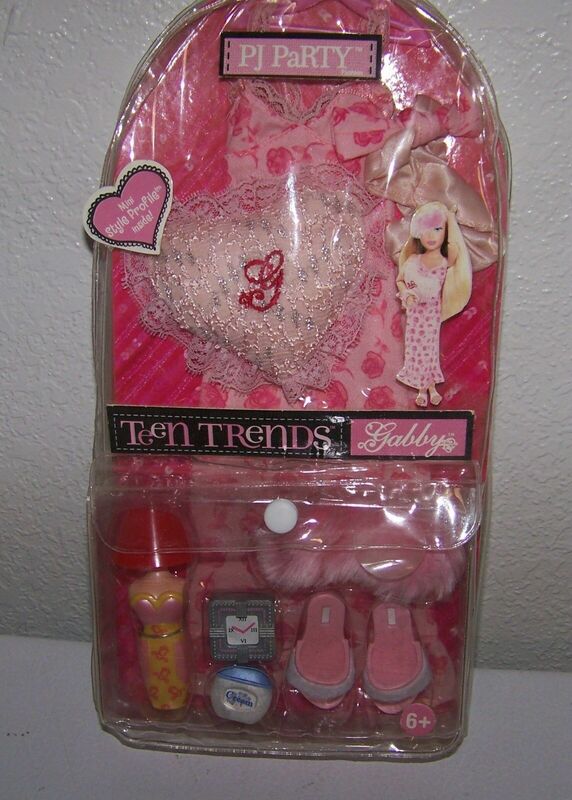 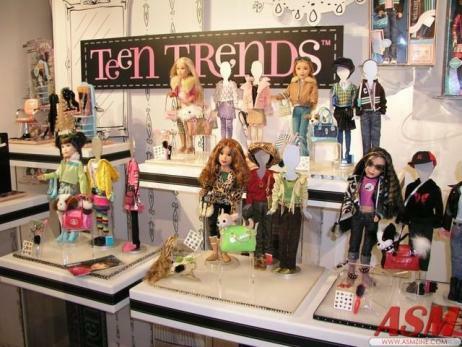 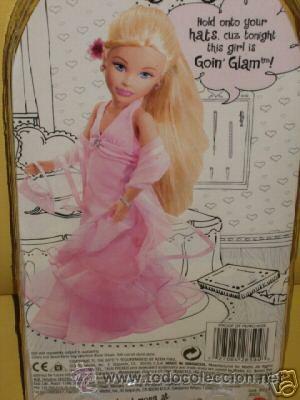 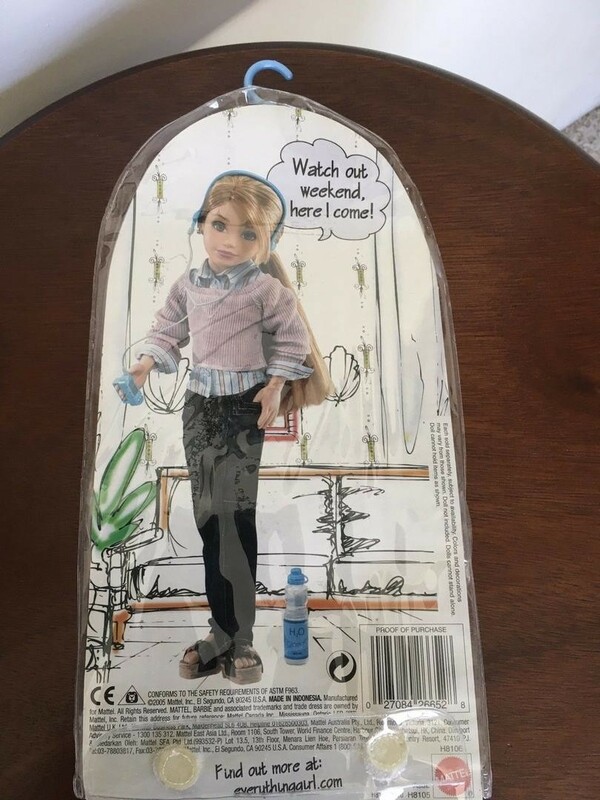 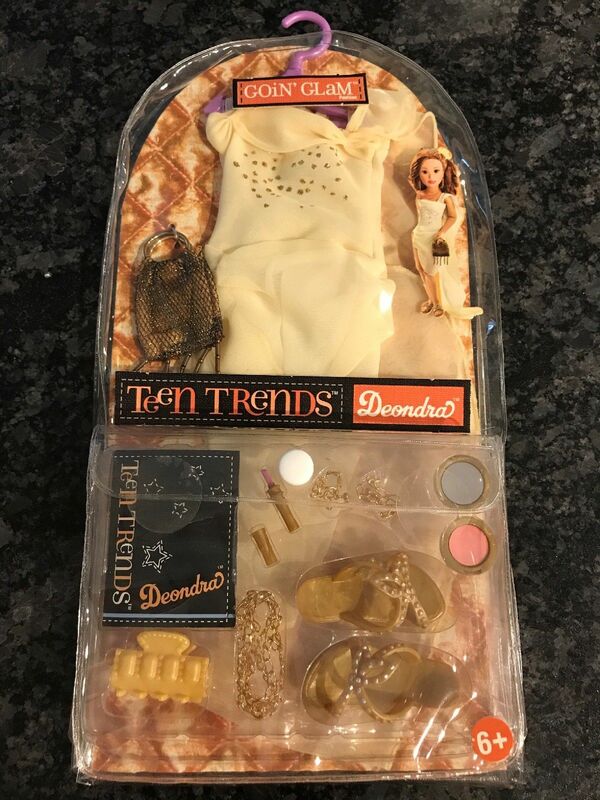 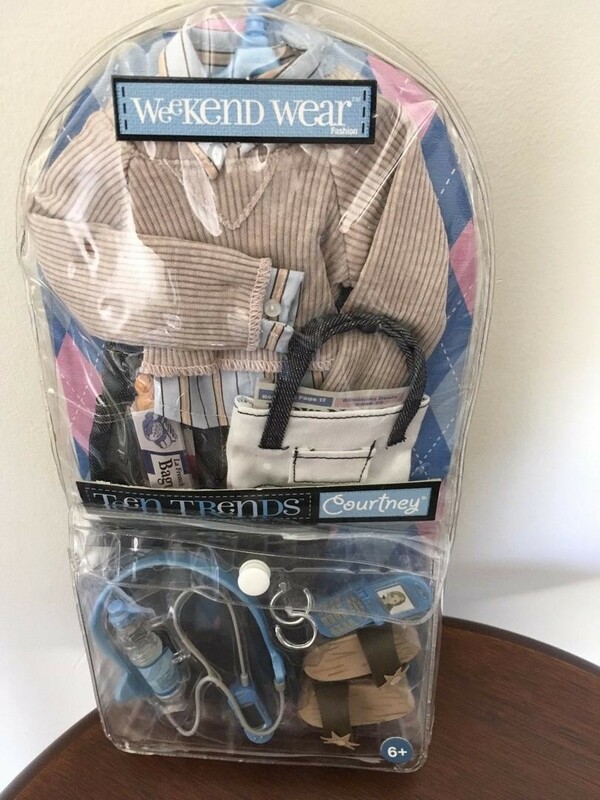 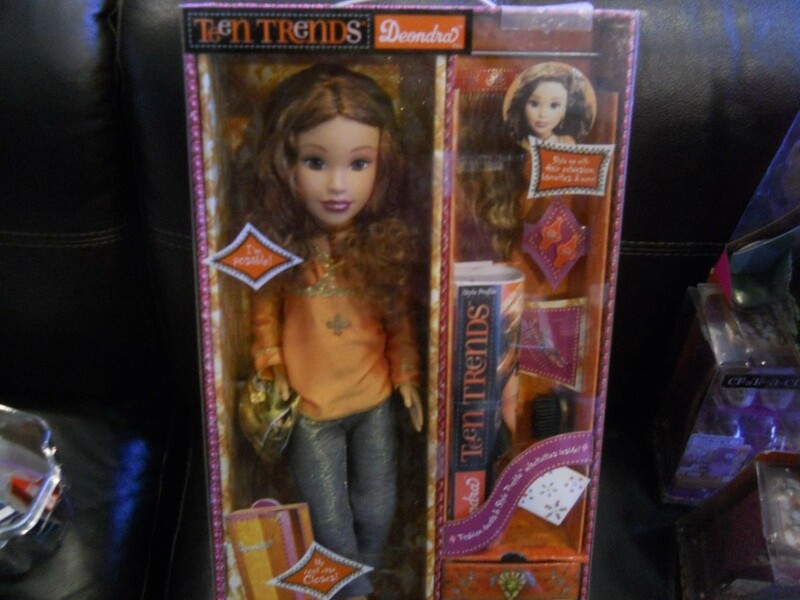 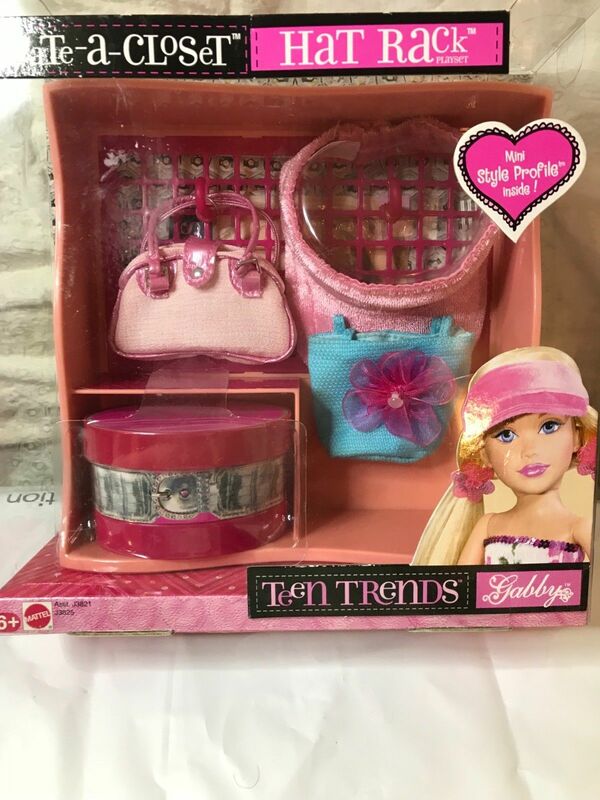 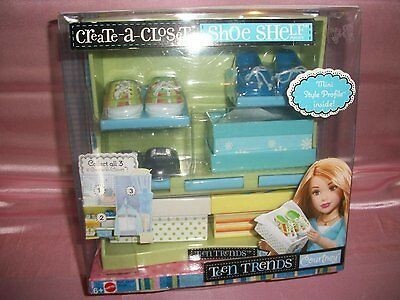 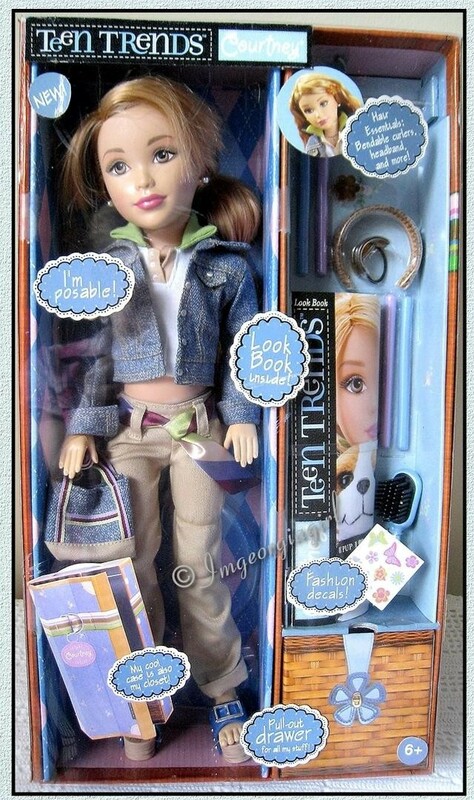 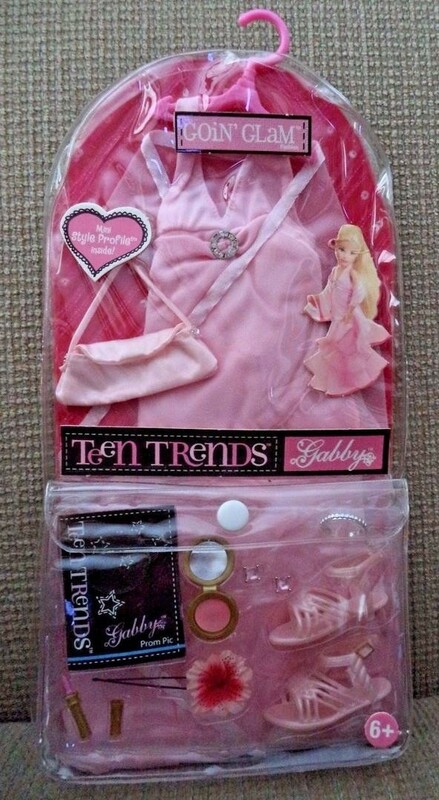 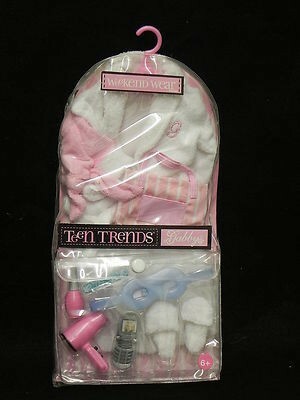 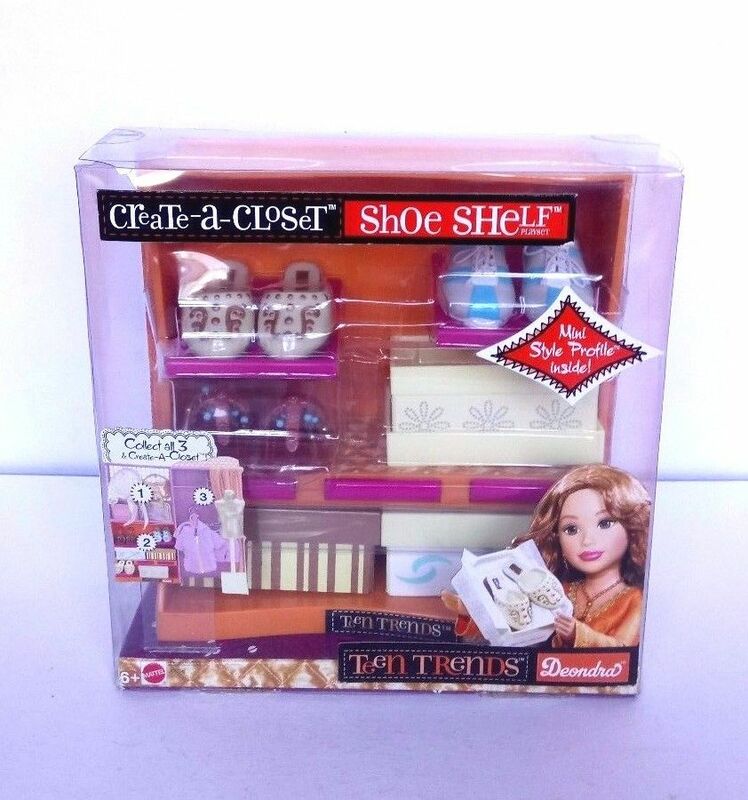 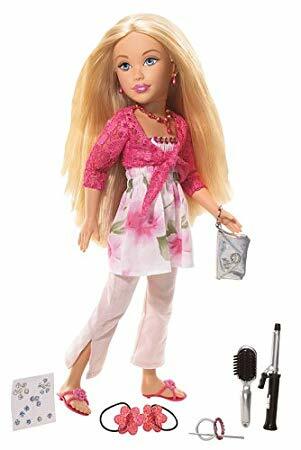 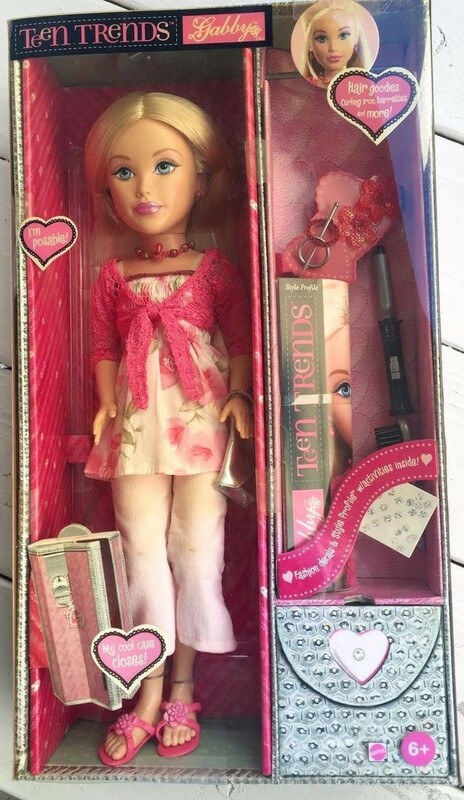 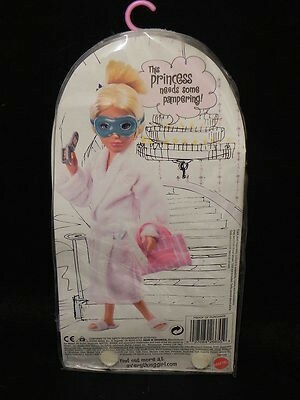 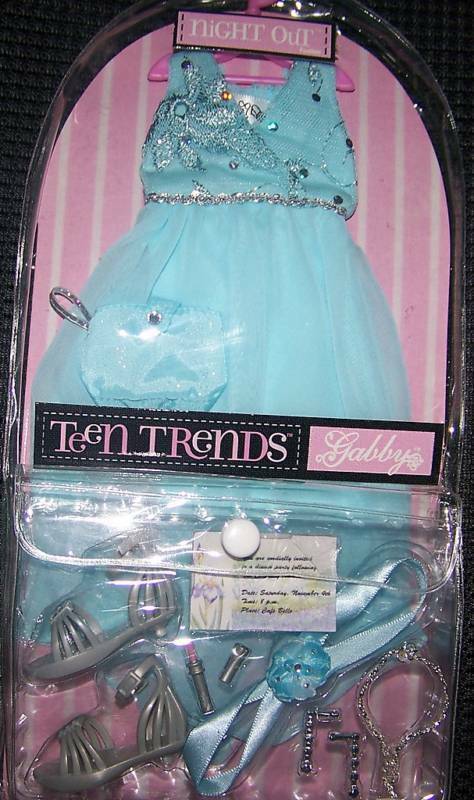 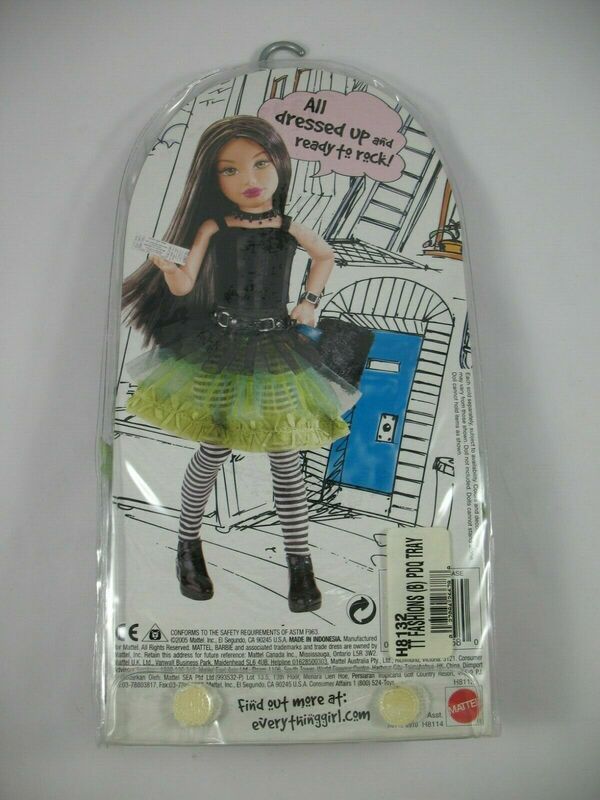 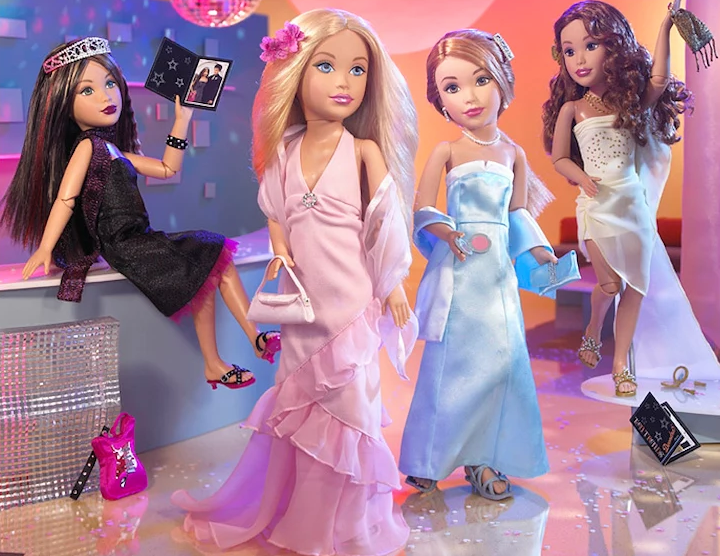 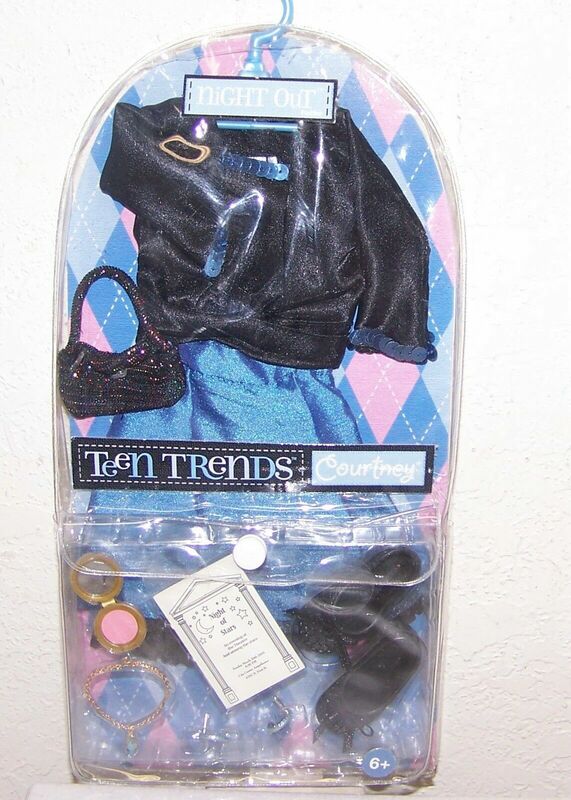 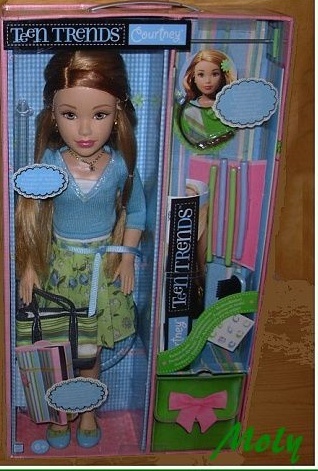 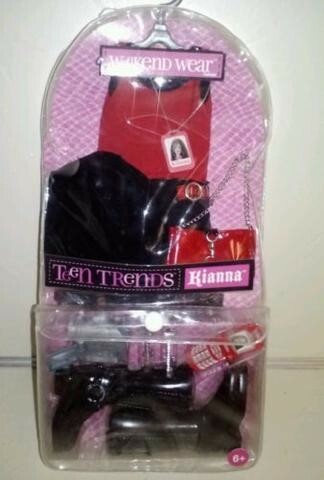 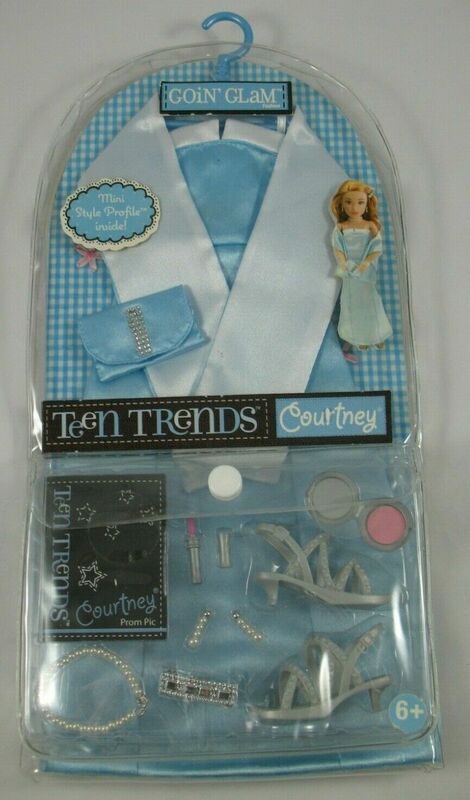 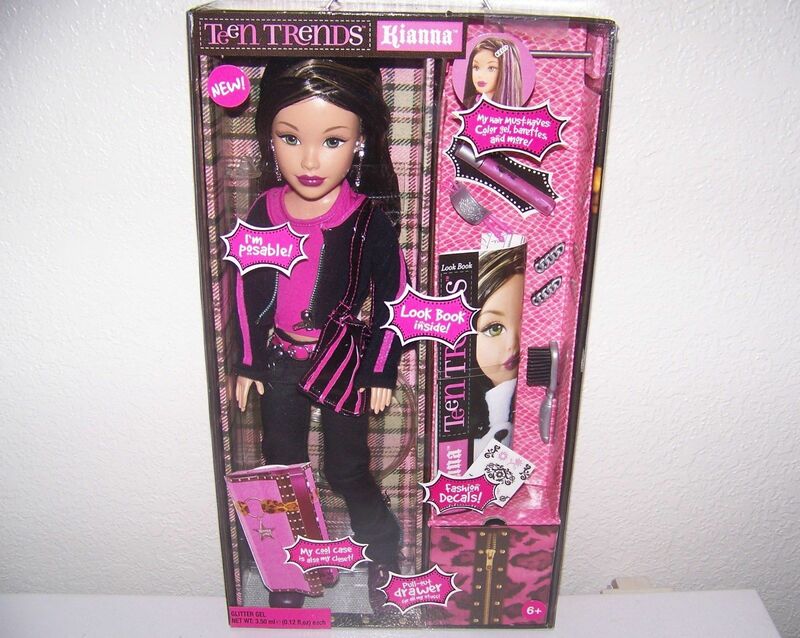 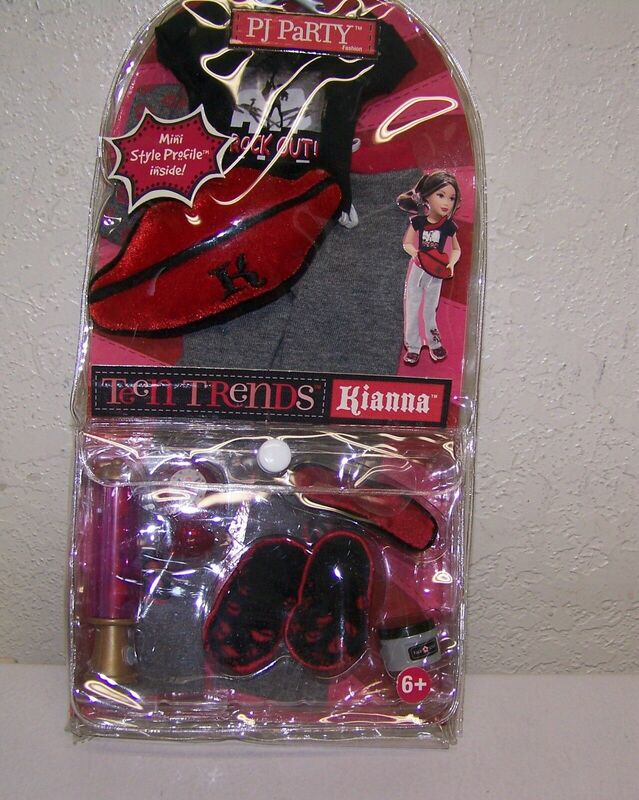 This short lived line of 17 inch fashion dolls was launched by Mattel in 2005. 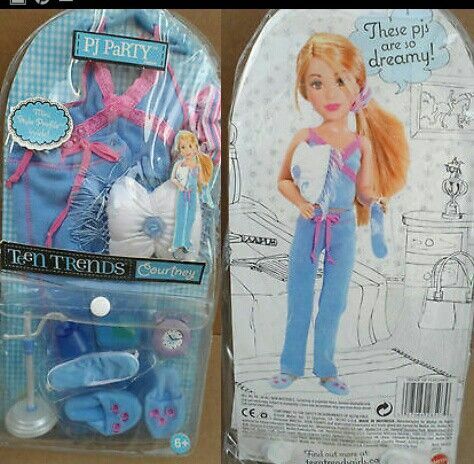 (Seen above in their 'PJ Party' fashion.) 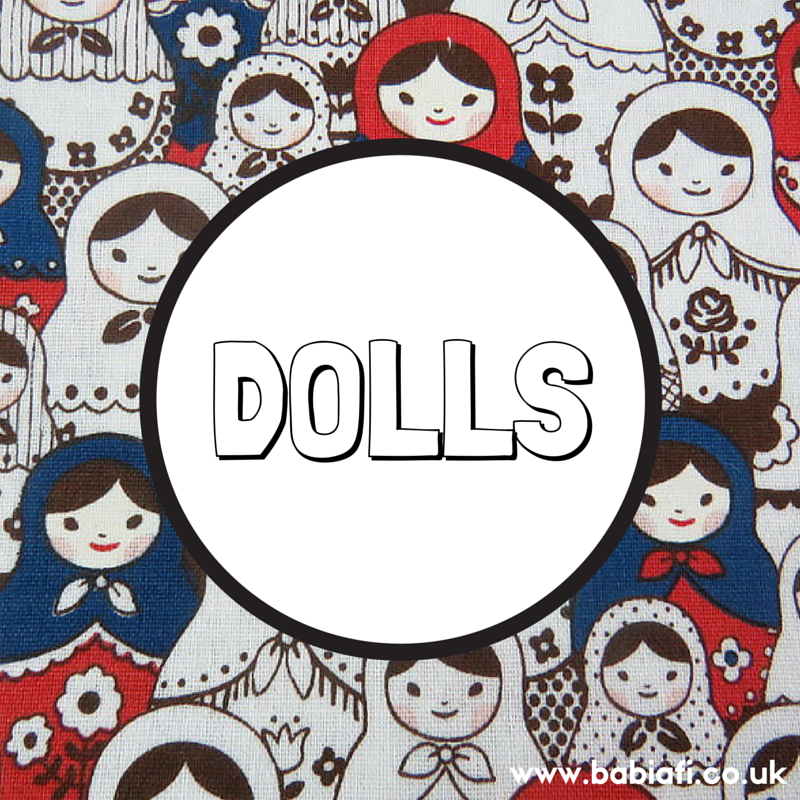 The four dolls were articulated at knee and elbow, and had flat feet and a much more natural body shape than contemporary rivals. 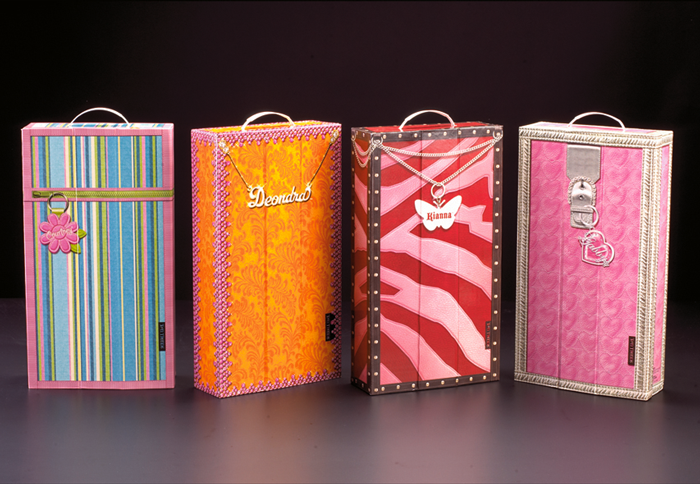 The boxes were designed to look like closets, and be used to store their spare fashions and shoes - available separately, of course. 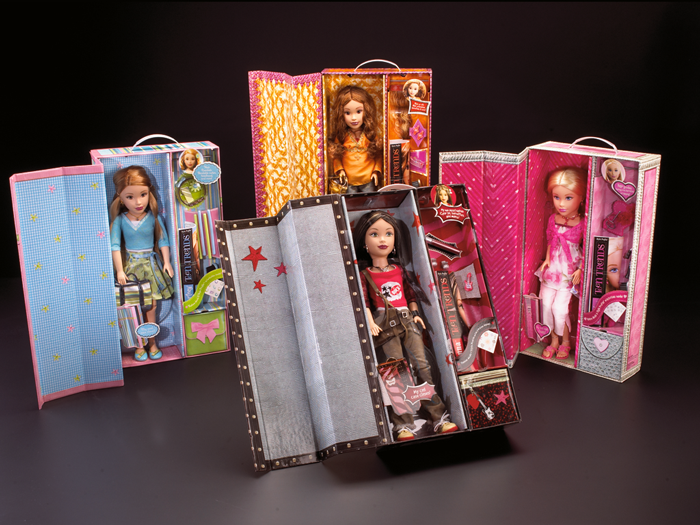 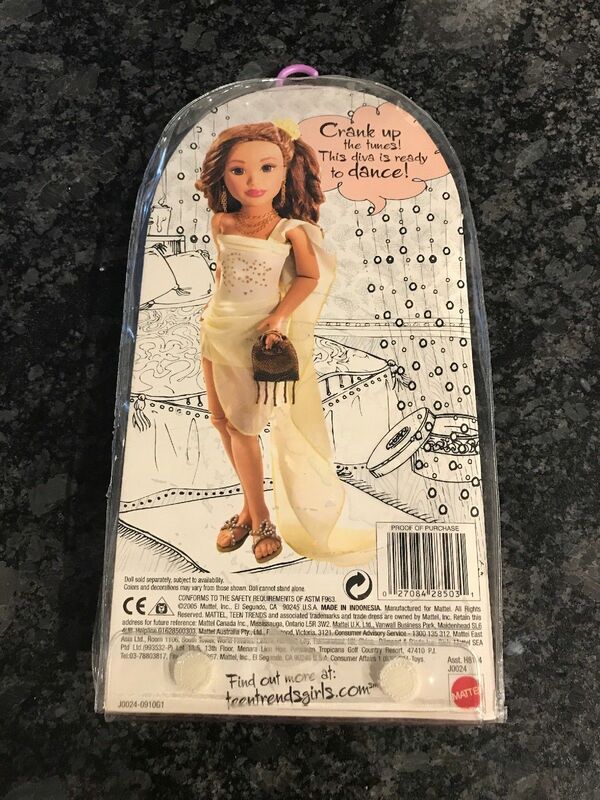 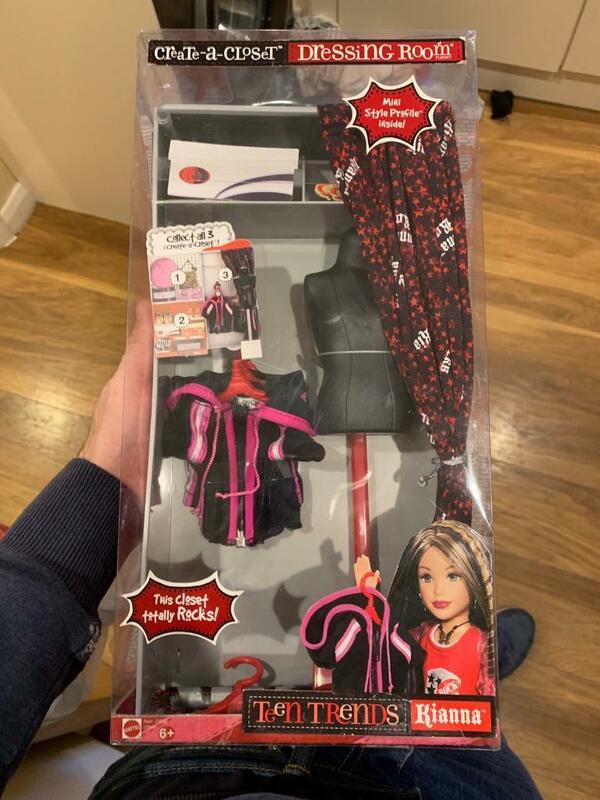 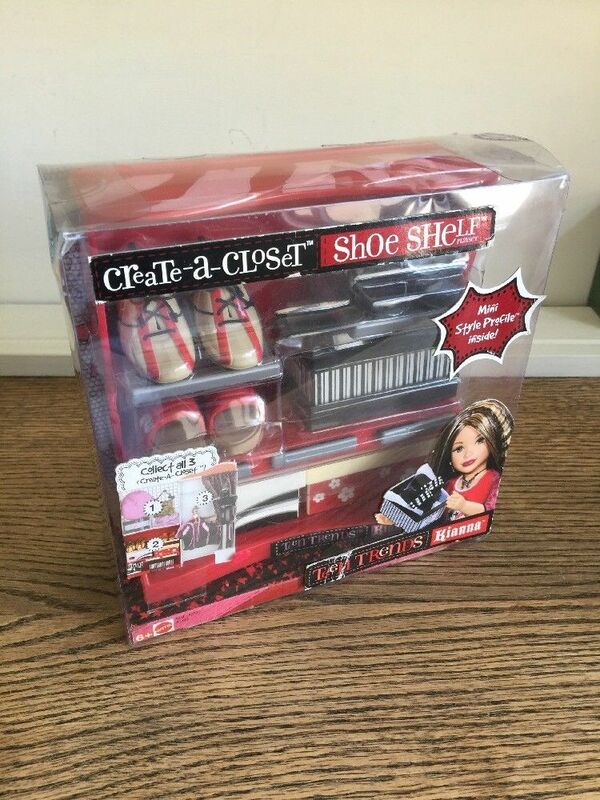 The first wave packaging was the work of EPOS, inc, while wave two went to Sweet Tooth Design - the co-creators of the Monster High line. 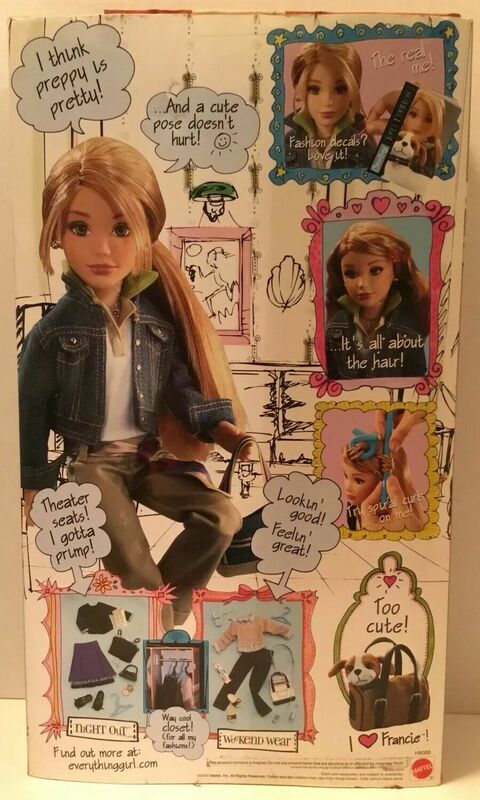 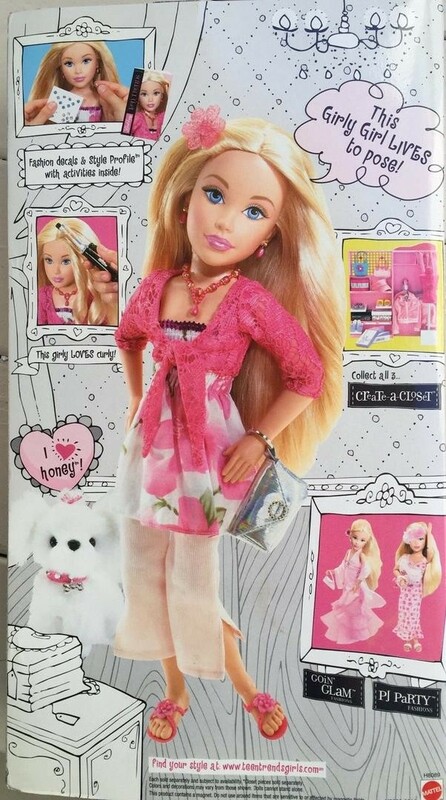 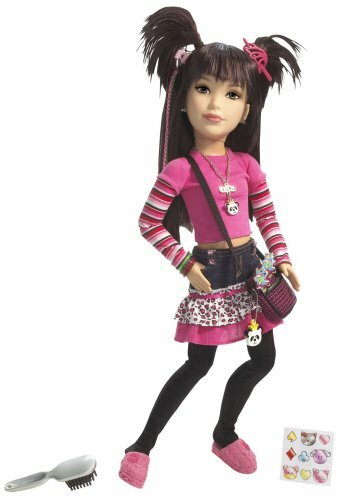 At the 2006 New York Toy Fair Mattel showcased a new wave of dolls, including new character Rayna - a lover of anything cute who hailed from Harajuku, Japan - and a Create-A-Spa playset. 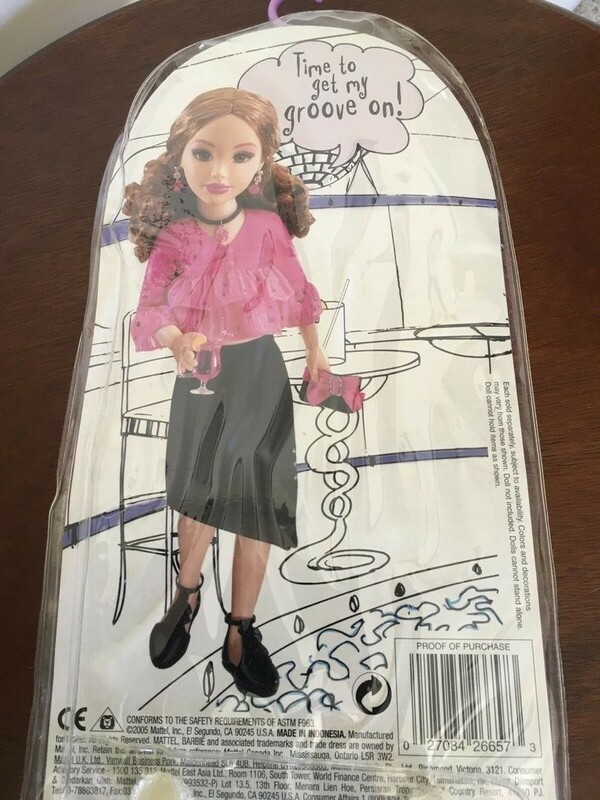 Poor sales meant that they never actually made it to release. 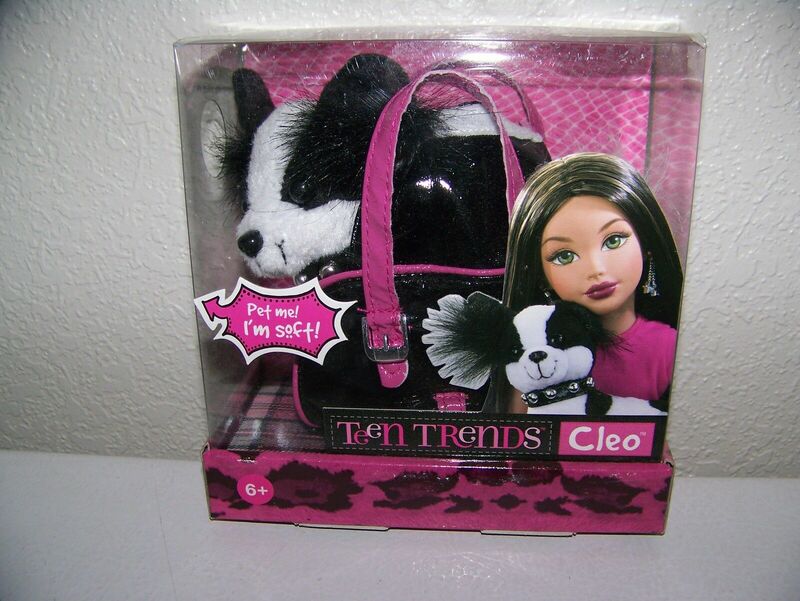 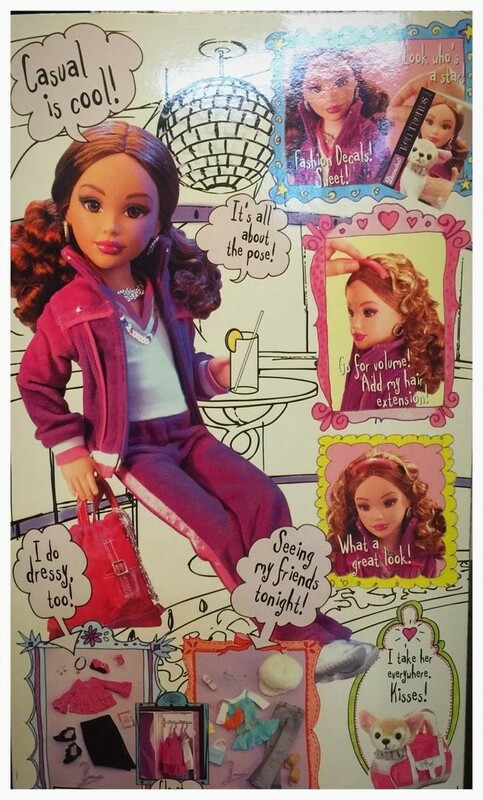 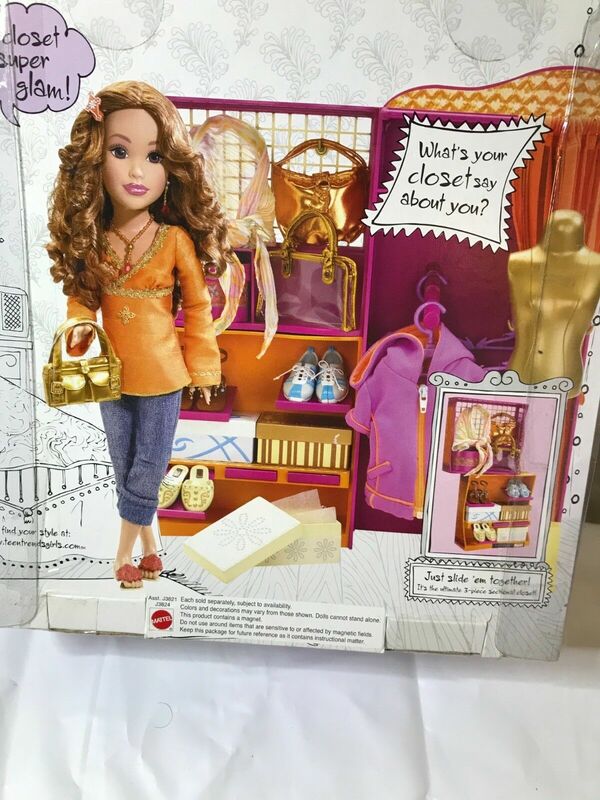 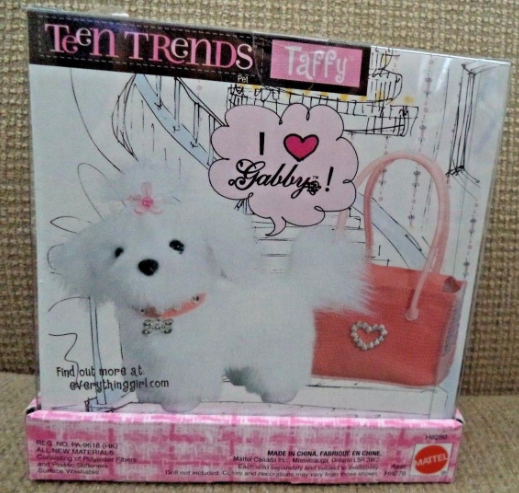 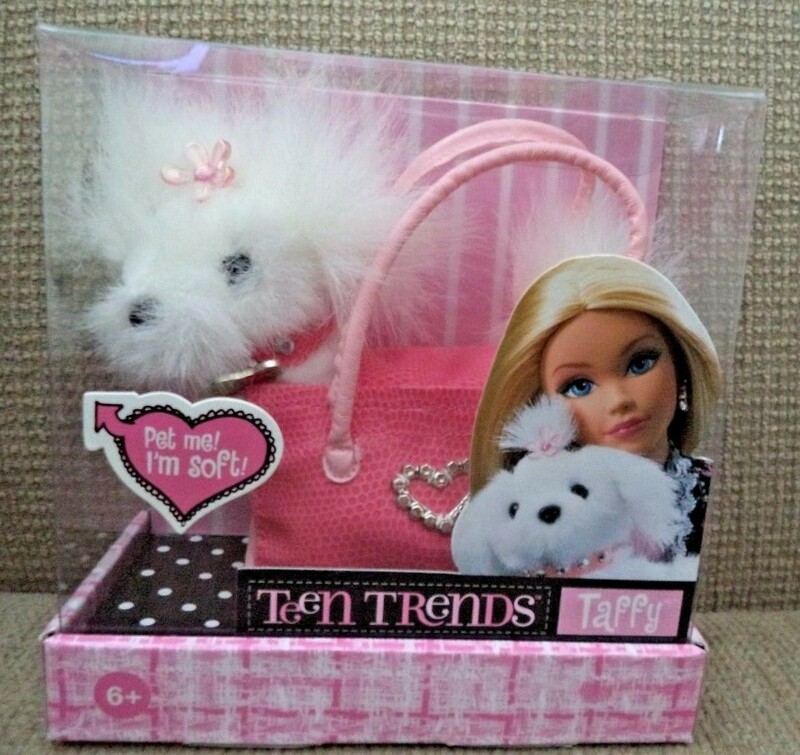 Read on for a full guide to the dolls, pets, and fashions. 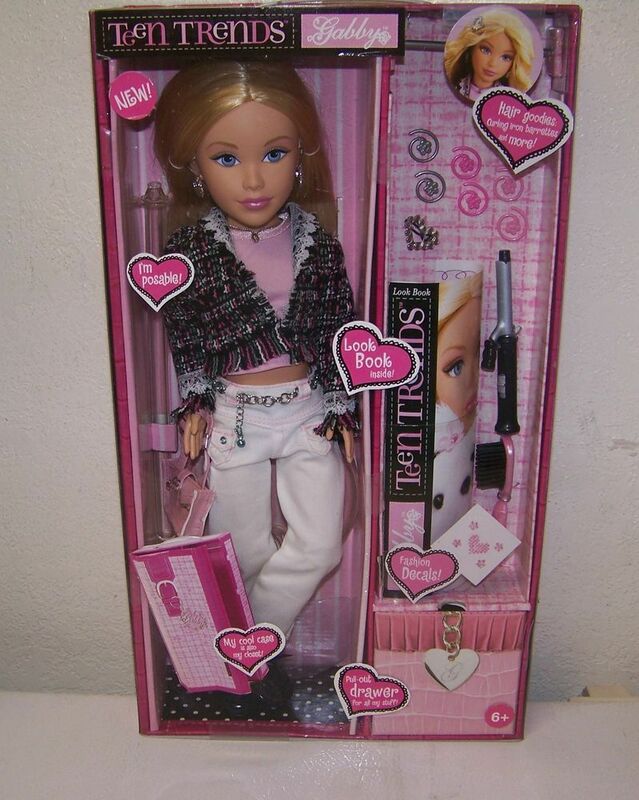 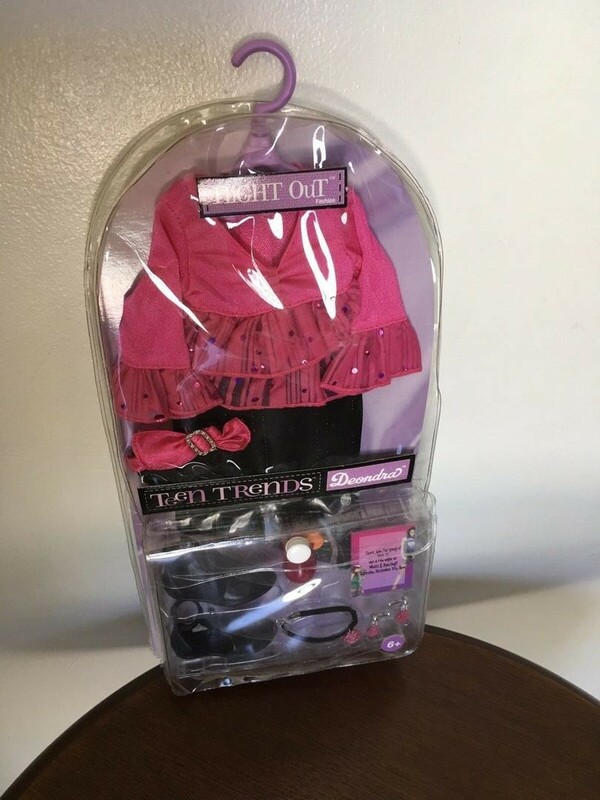 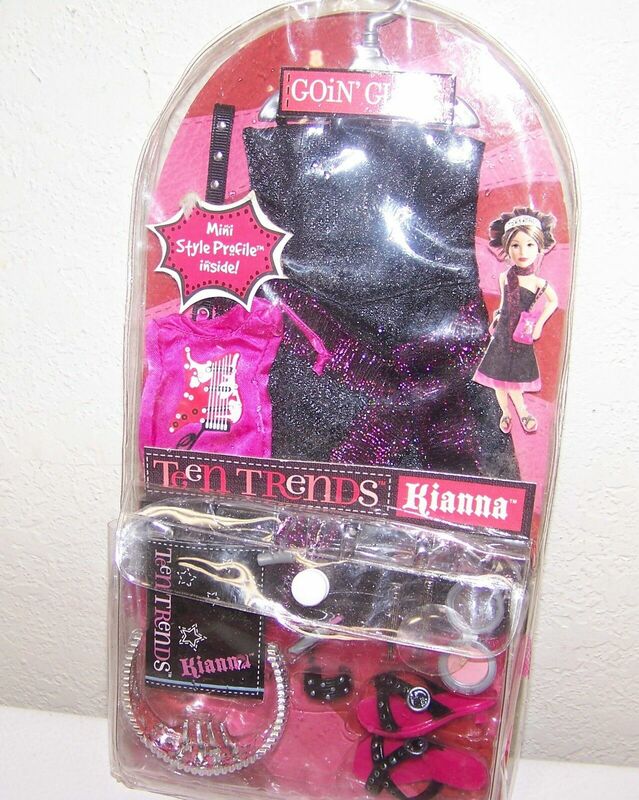 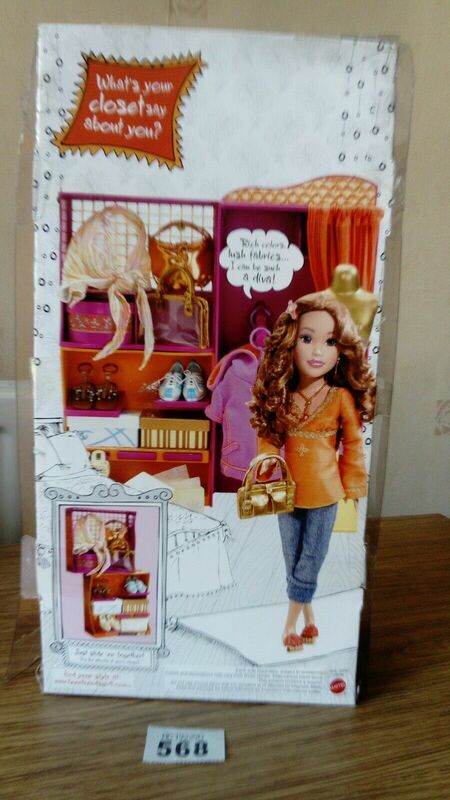 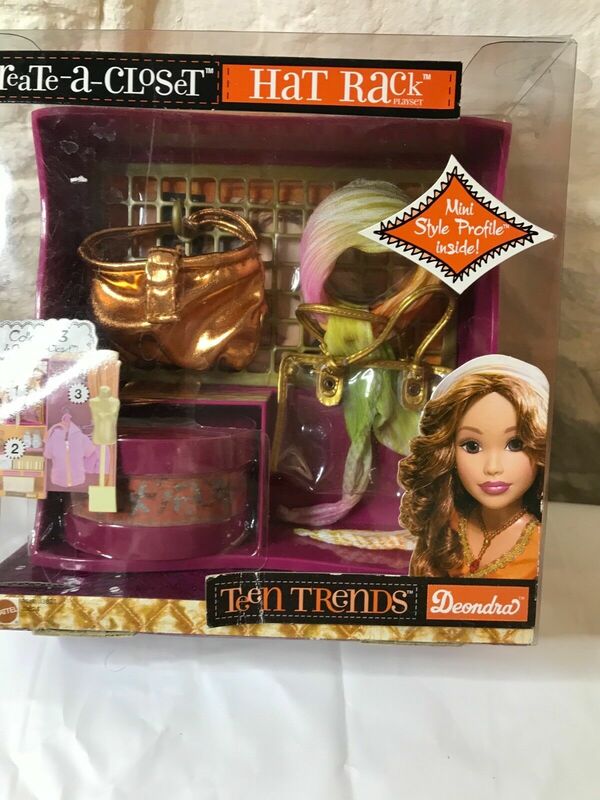 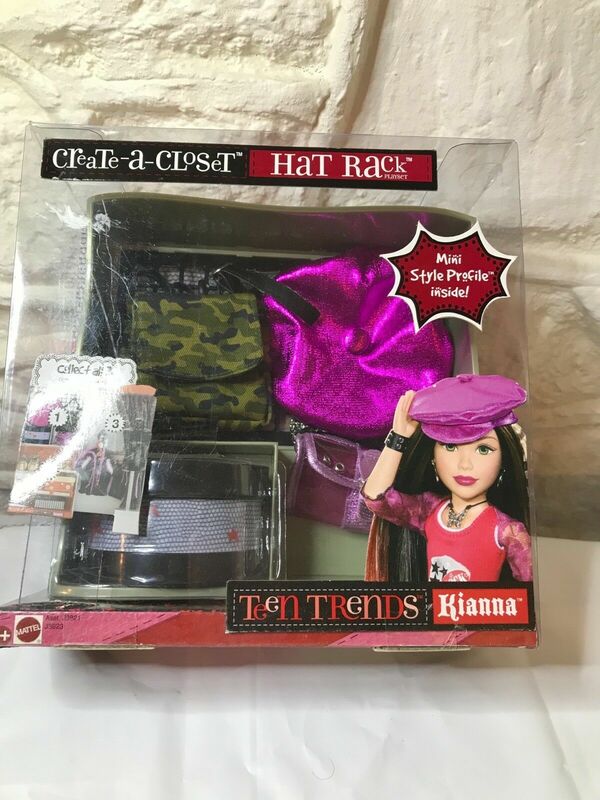 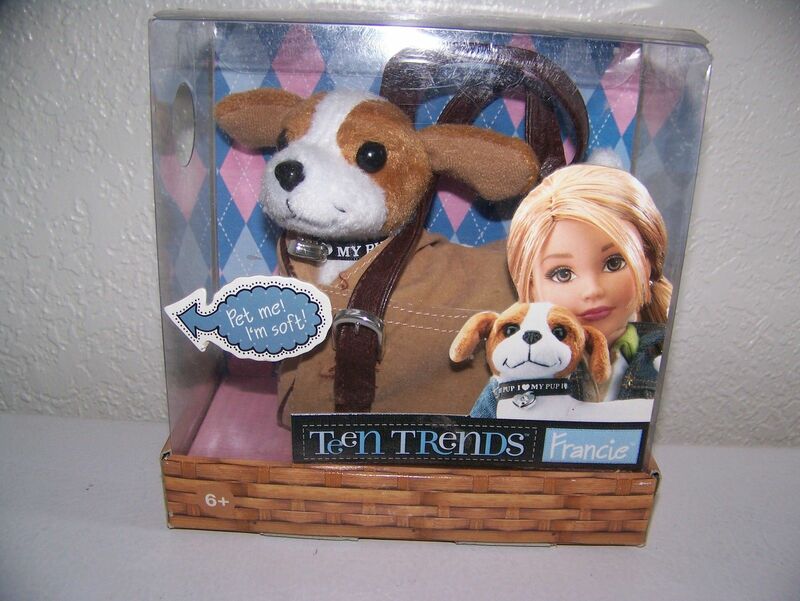 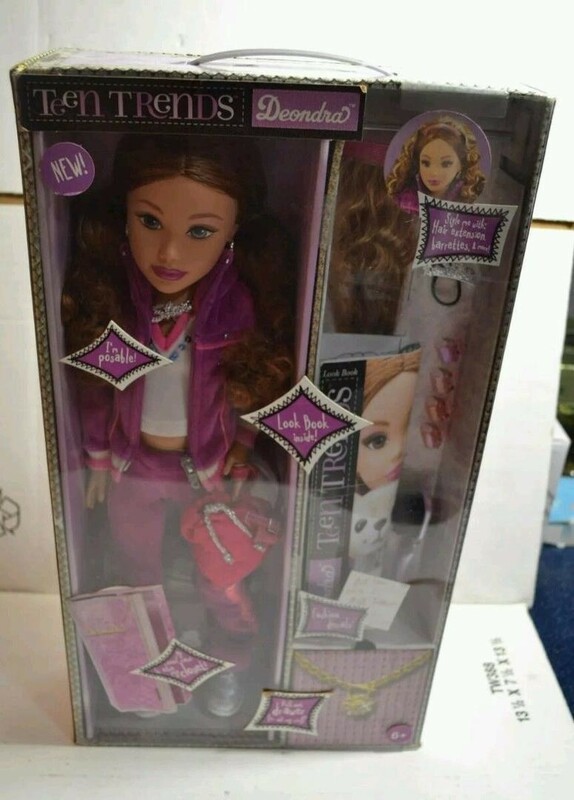 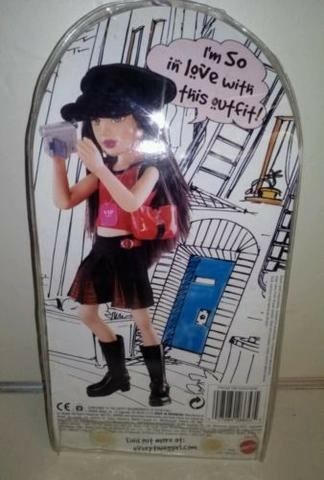 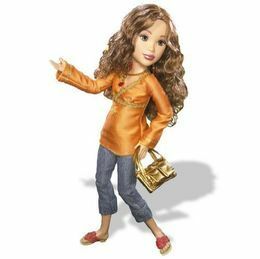 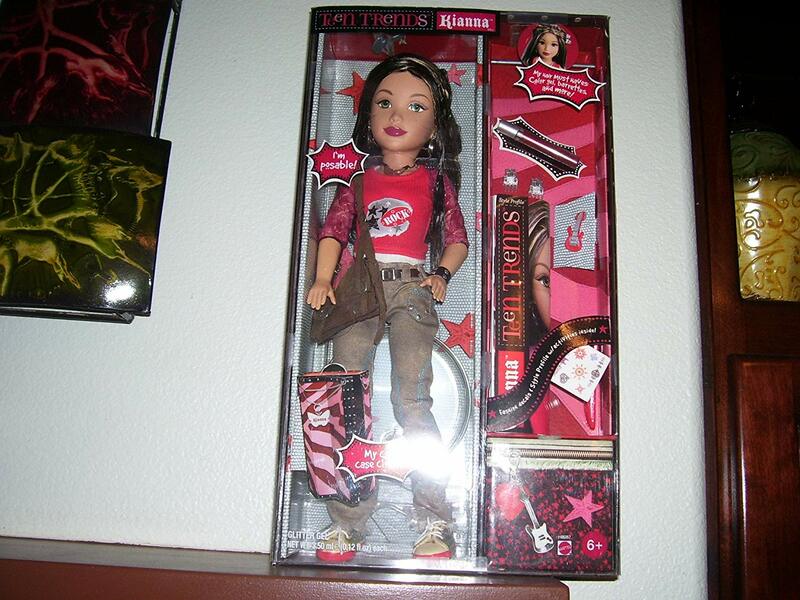 Probably the best known of the line because Bratz brought out a doll named Kianna too, although their's was wild west themed. 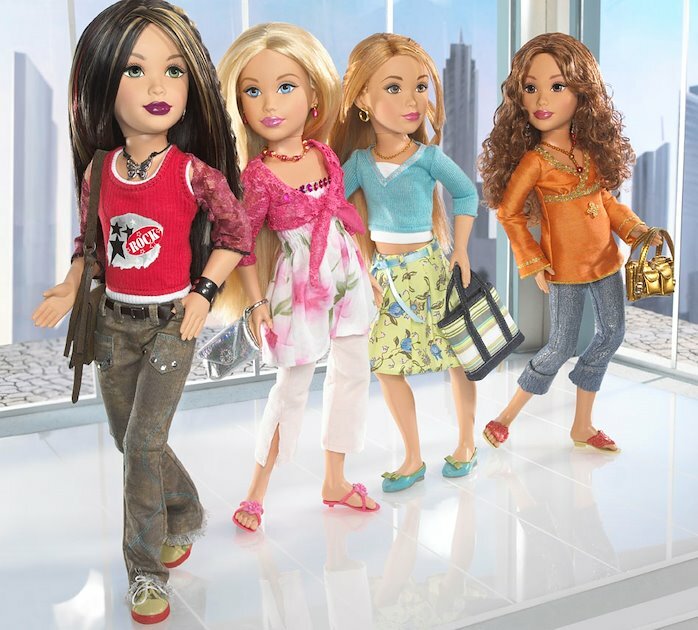 Mattel still threatened MGA with legal action and the Bratz doll was discontinued.